【Woah!】 An Airy, Breathable, & Wrinkle-Free Suit. Available now! Need to wear suits in hot summers, for work or for wedding? Or travelling with suits but always get wrinkled? Don’t worry, we have got a good companion & highly breathable suit fabrics for you. With this, you can put on suits in hot summer/ travelling without being cramped. The word fresco is derived from the Italian affresco which means “fresh”. Fresco Fabric is generally made of multiple yarn, with a plain weave. The Fresco Fabric has excellent air permeability, it is so airy and of lightweight that you can almost see-through it. Texture of the Fresco Fabric? It is rather coarse feel and hard touch, because of its high twist. The Fresco Fabric carries the merits of UK fabrics, which are highly durable and drape. The Fresco Fabrics is also ductile and dense, and resistant to wrinkles. Even after hours of flight or train, suits made of Fresco fabrics are still in good shapes – straight and clean – making Fresco a good companion for business travellers. 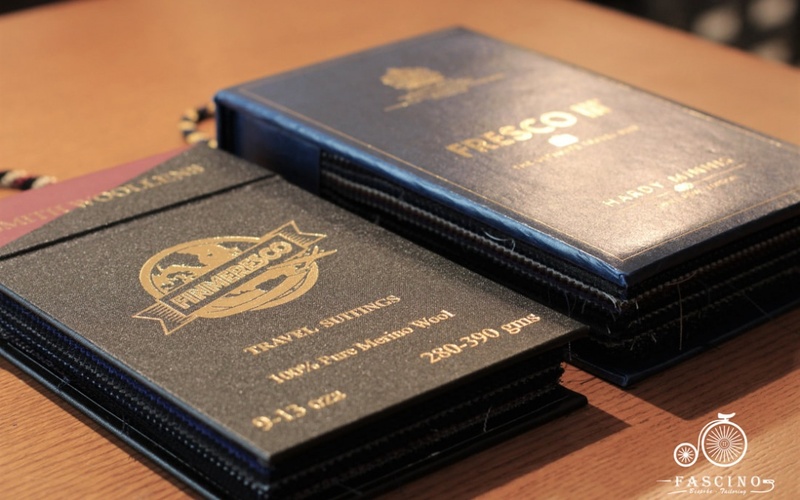 Fresco fabrics is available at Fascino Bespoke. 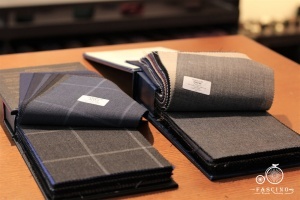 Schedule a time, feel and touch the fabrics at Fascino Bespoke here for FREE. Fascino Bespoke – Benjamin and Yen are two young and enthusiastic designers. They are the founders of Fascino Bespoke. The word “Fascino” stands for “charming”. Find more about Fascino Bespoke here.